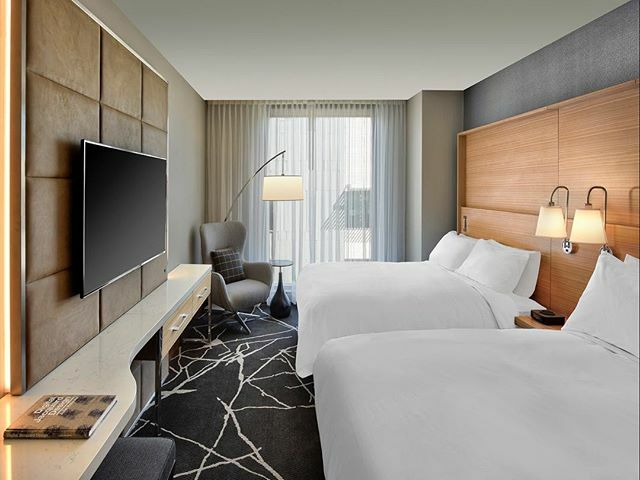 Gencom made a strategic investment with the Stonebridge Companies, based out of Denver, Colorado, one of the nation’s most successful hospitality developers, investors, and operators. 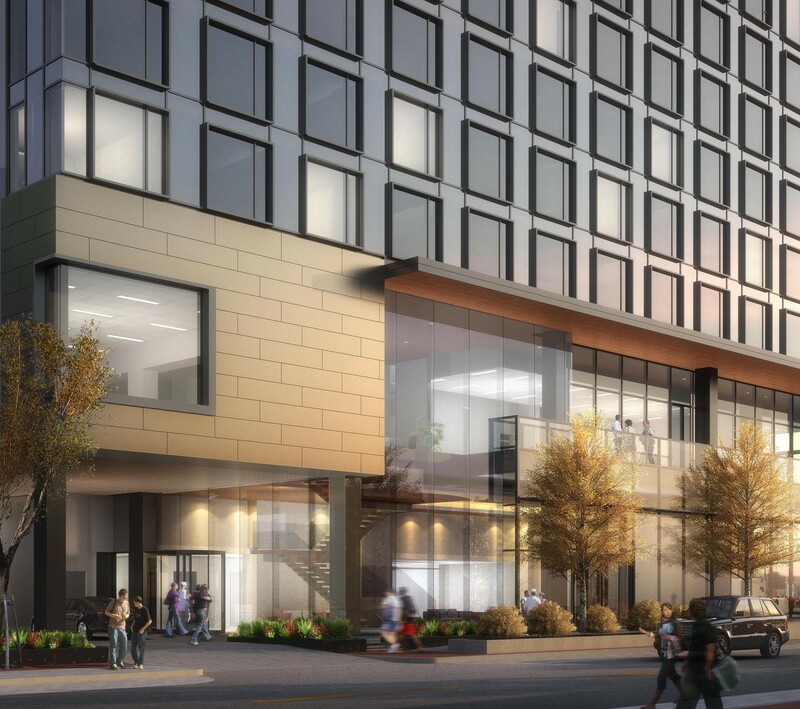 The Jacquard is currently under development and is slated to open in early 2018. 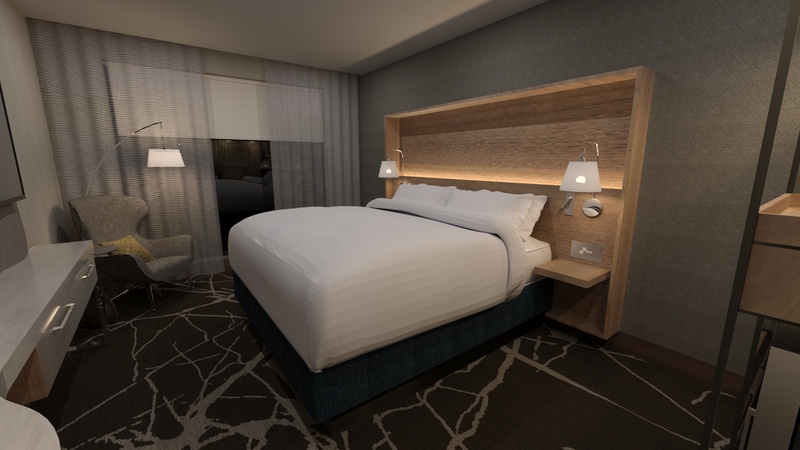 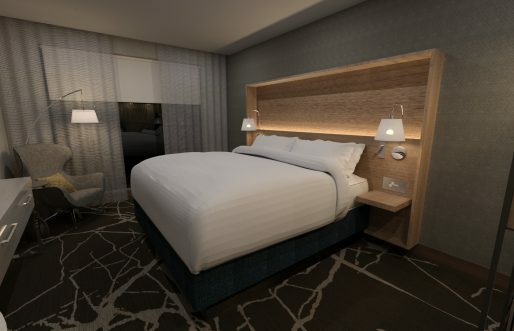 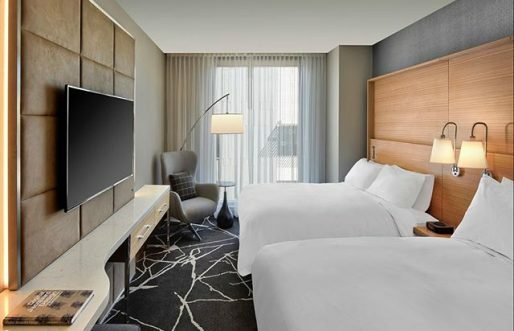 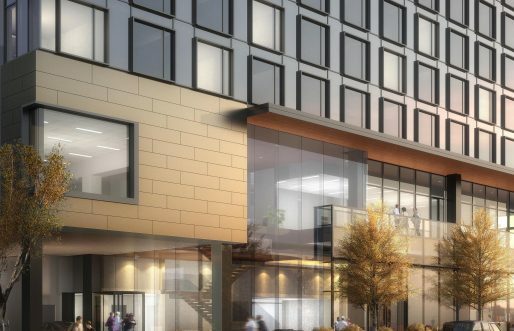 The hotel is located in Cherry Creek, one of Denver’s hottest sub markets, and will offer a rooftop pool bar, guestrooms outfitted with luxurious linens, custom-designed furnishings and curated artwork that deliver a truly restful and linger-worthy ambiance.